Dr. Solberg received a B.S. degree in Biology from the University of Wisconsin and earned his Doctor of Dental Surgery degree from the University of Minnesota. He received an AEGD (residency) certificate from Idaho State University where he was able to train extensively under Surgeons to become skilled in procedures including placement of Dental Implants, Wisdom Tooth Removal, Oral and IV conscious sedation, atraumatic tooth extraction, gum and bone surgery and bone grafting. 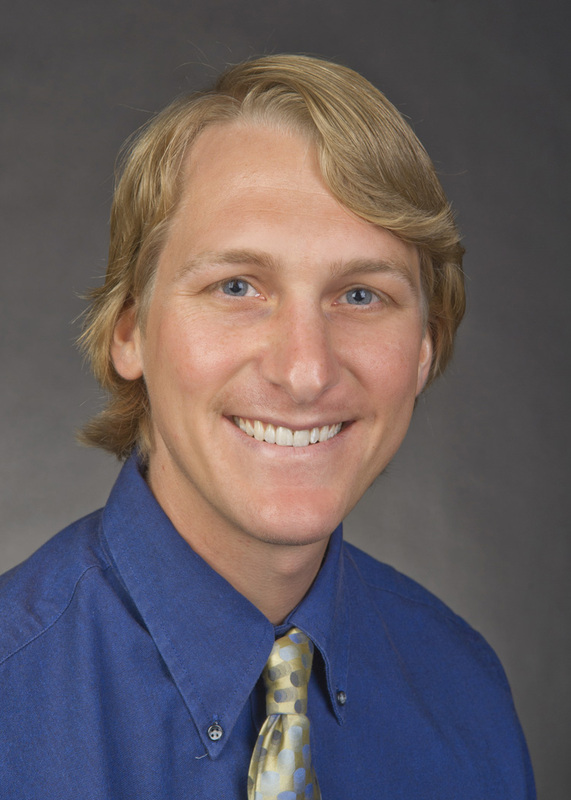 Most recently, Dr. Solberg also completed a 1-year full-time Implant Fellowship (one of only six in the United States) at Southern Illinois University and has received his Master of the College of Sedation in Dentistry from the American Dental Society of Anesthesiology. Dr. Solberg is originally from Eden Prairie and currently resides in Richfield with his wife Brooke. They have dogs of their own and enjoy fostering dogs for rescue organizations. They love to travel, with one highlight being a journey to Guatemala for a dental service trip. He can typically be found with family and friends, enjoying the outdoors by hiking, gardening, skiing or playing various sports.